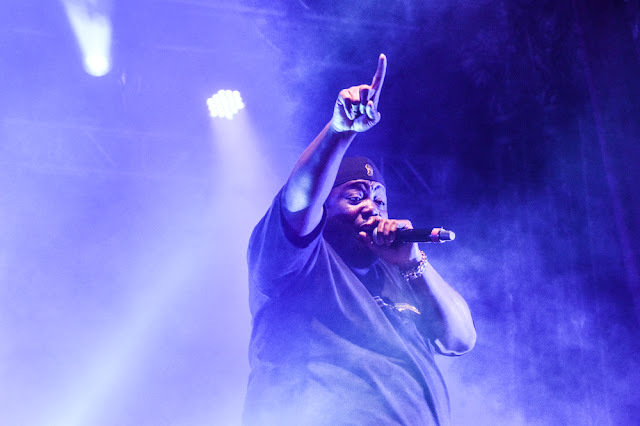 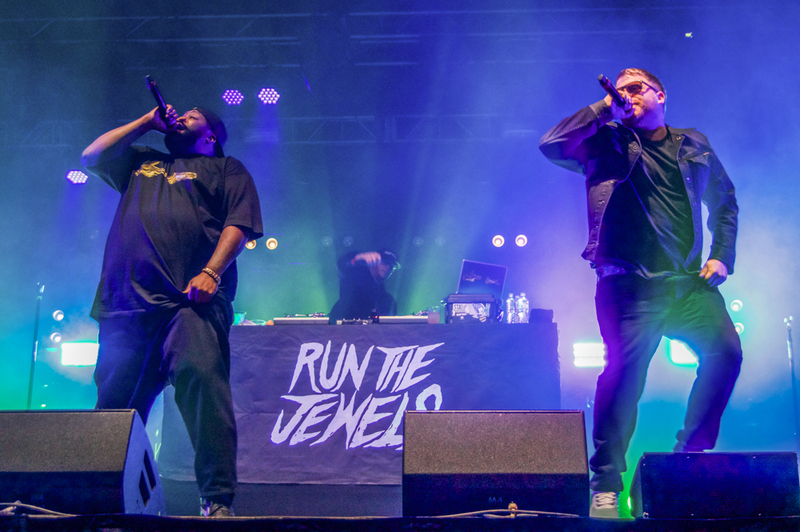 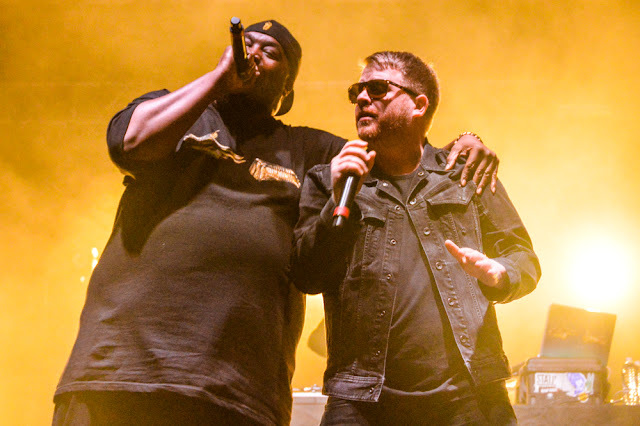 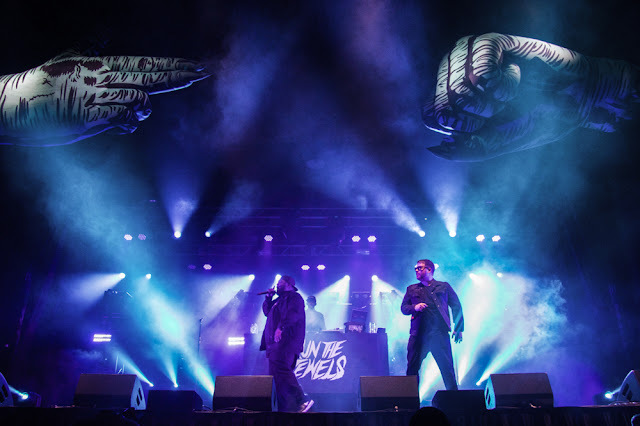 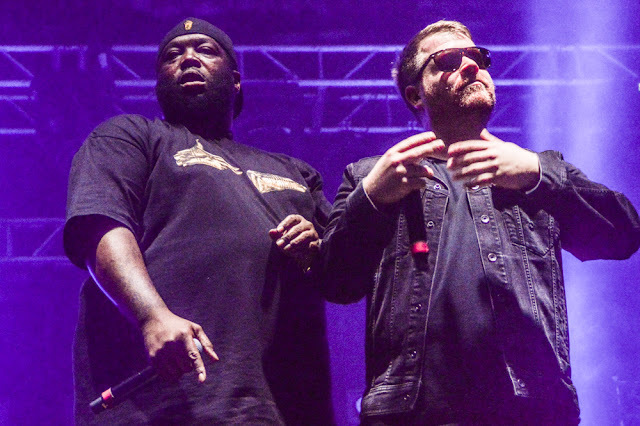 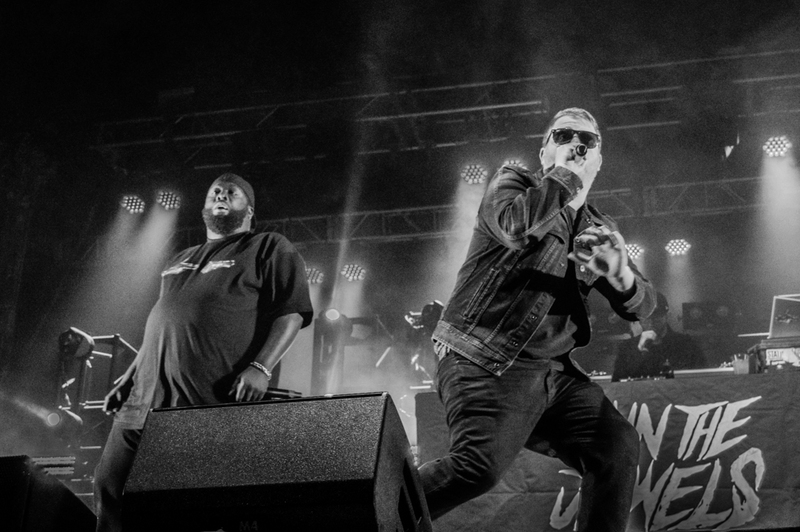 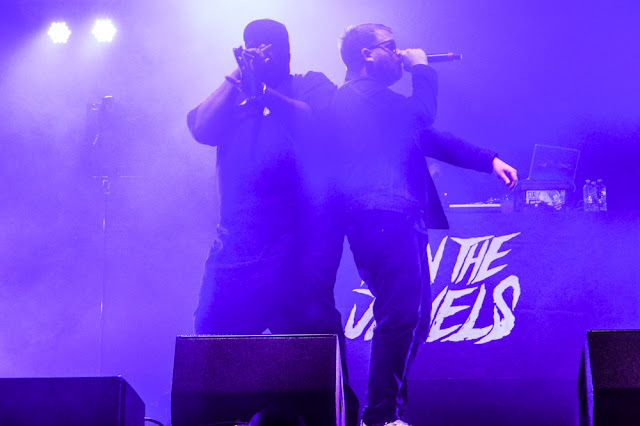 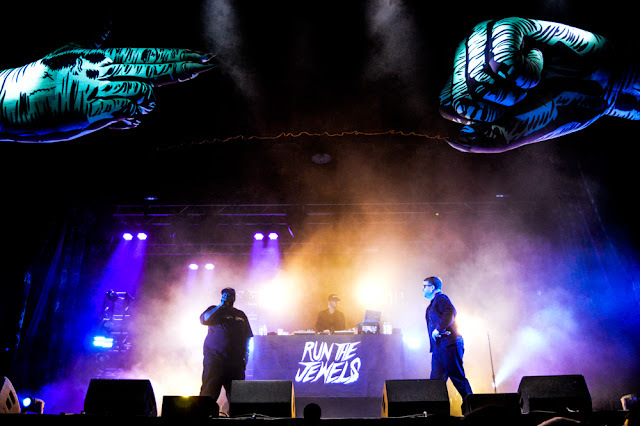 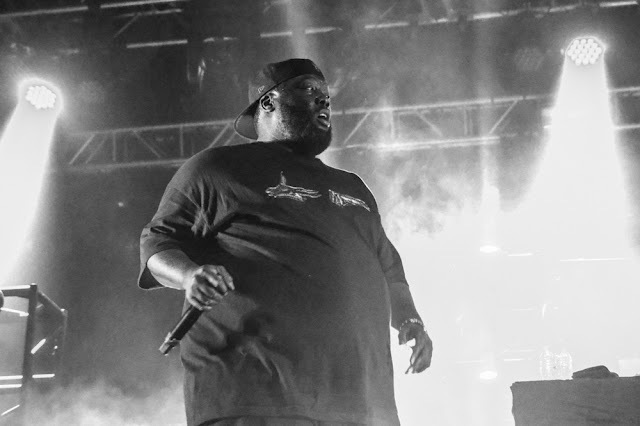 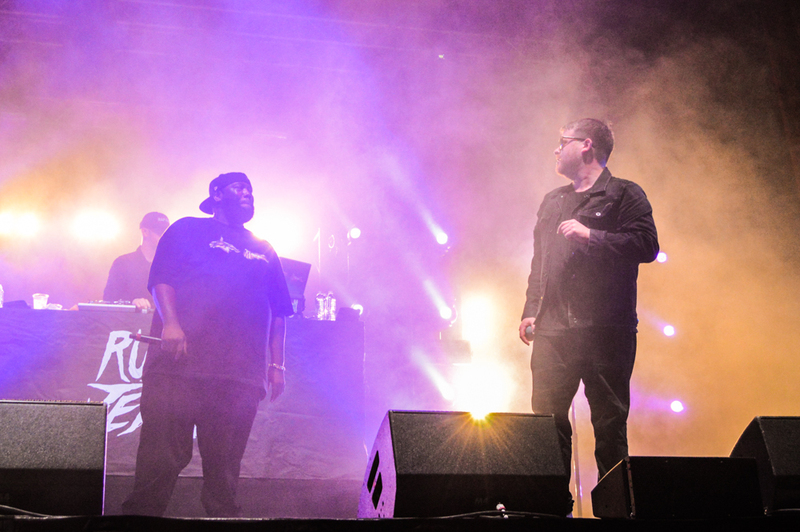 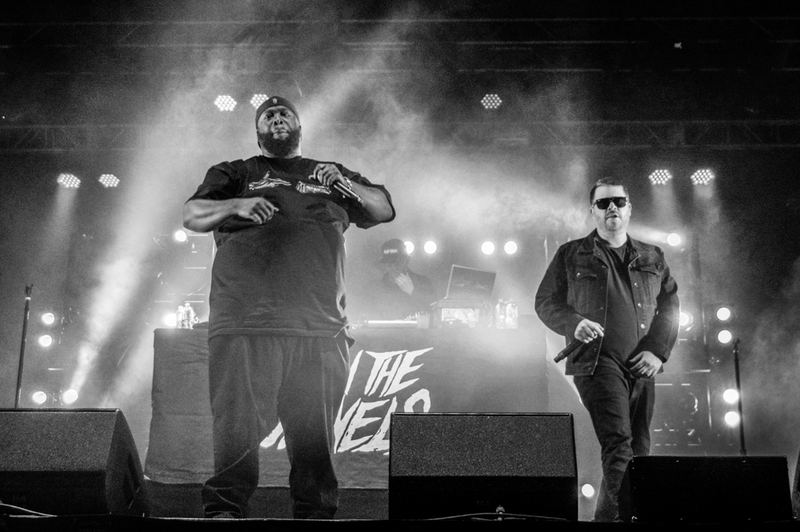 Run the Jewels are back, this time with Run the Jewels 3 and a tour that we can assume will put them at the heart of every music festival for the next couple years. 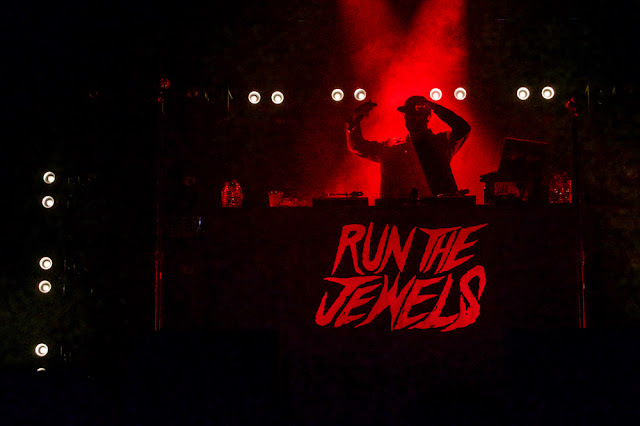 And that's not so bad. 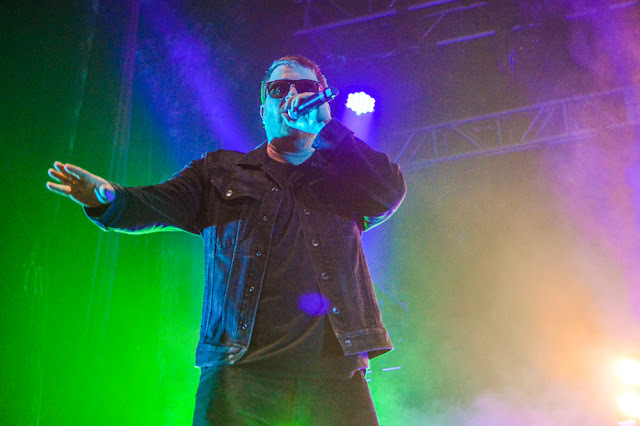 Please enjoy these photos by Amanda Koellner.